Scientists say they have discovered a 3 billion year piece of crust in the Indian Ocean under the island of Mauritius which may be a part of the ancient supercontinent of Gondwana. The study was conducted by a team of geologists led by Lewis Ashwal from the University of the Witwatersrand in Johannesburg, South Africa and was published in the Nature Communications magazine on Tuesday. The paper, with the wordy title - Archaean zircons in Miocene oceanic hotspot rocks establish ancient continental crust beneath Mauritius - states that grains found on the island are aged up to 3 billion years while all the rocks there are no more than 9 million years old. 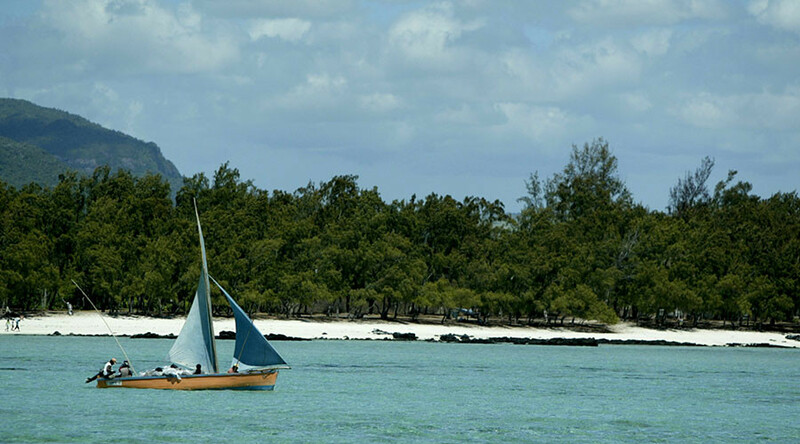 “Mauritius is an island, and there is no rock older than 9 million years old on the island. However, by studying the rocks on the island, we have found zircons that are as old as 3 billion years,” professor Ashwal said in a statement. Zircon is a special mineral which contains important information about geological processes and can be precisely studied. Those pieces containing in the rocks found on the island are extremely old and ‘they really shouldn’t be there’, according to Ashwal. This has led scientists to believe that they have found a fragment of the Gondwana supercontinent, which existed more than 200 million years ago. Africa, South America, Antarctica, India and Australia used to be a part of it before they split-off. “It’s not Atlantis, but there is a small fragment of continent. But we can detect using zircon ages, that (it) must lie under Mauritius,” said Ashwal in the video released by WITS university. 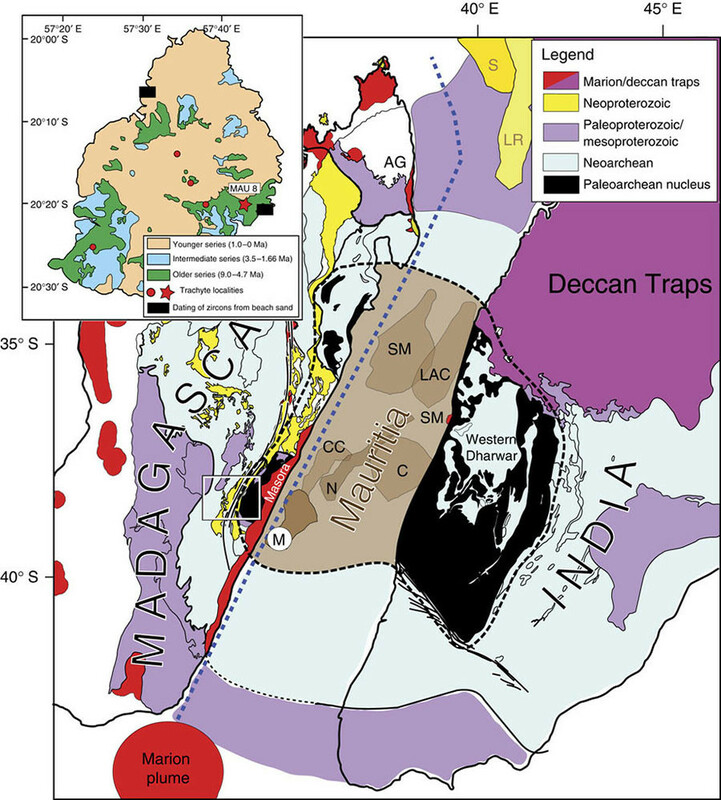 The parts left from the ancient continent can be spread over the Indian Ocean as “this breakup did not involve a simple splitting of the ancient supercontinent of Godwana.” This may even be part of what is called Mauritia, an ancient “undiscovered” microcontinent, that broke off after India and Madagascar had separated 60 million years ago. In 2013, traces of billions year old zircons were found in the beach sand on Mauritius. At the time critics said those pieces could have been brought there by wind, but the new study contradicts that theory. 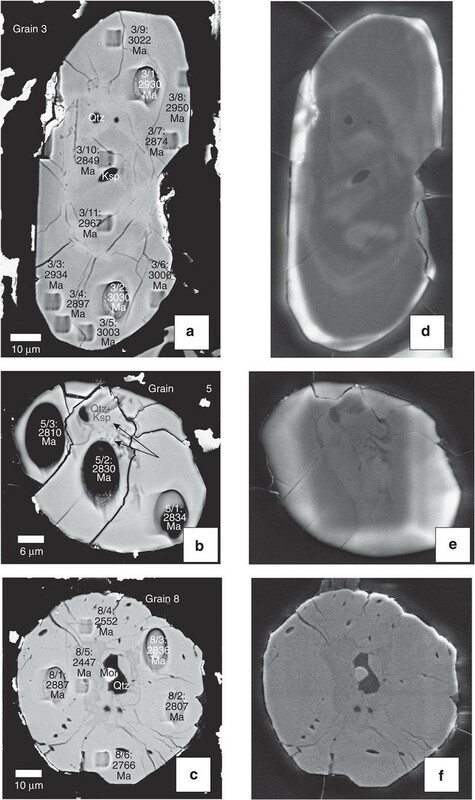 “The fact that we found the ancient zircons in rock (6-million-year-old trachyte), corroborates the previous study and refutes any suggestion of wind-blown, wave-transported or pumice-rafted zircons for explaining the earlier results,” said Ashwal.